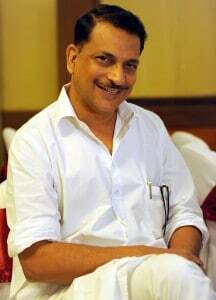 Minister of State (Independent Charge) for Skill Development & Entrepreneurship Rajiv Pratap Rudy has said that National Skill Development Corporation (NSDC) has entered into Memorandum of Understanding with Center for Research & Industrial Staff Performance (CRISP). • To finalise assignments and programmes in the area of skills training, research and consultancy for upgrading skills development interventions of NSDC. 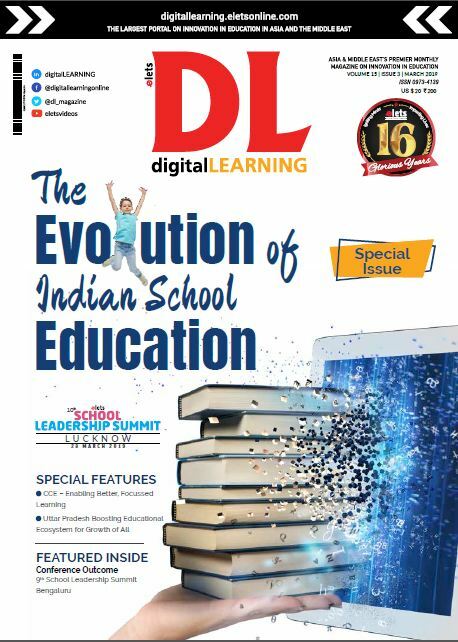 • To develop demand driven interventions of technical skills development for industries, partnering institutions and policy makers for systematising the skills development approach in India. • To develop training interventions for capacity building of partnering institutions and state level bodies. • Develop plan and activities for strengthening National Skills Qualification Framework (NSQF). • Jointly plan and develop strategic interventions for capacity building of Sector Skills Councils (SSCs). In a written reply in the Rajya Sabha Rudy said, Center for Research & Industrial Staff Performance (CRISP) is set up as an autonomous institution established under Indo-German Technical Co-operation bilateral agreement with the support of Department of Technical Education & Training Government of Madhya Pradesh and GTZ Germany. Under the MoU NSDC and CRISP have a functional understanding and can work towards accessing facilities of CRISP. The Minister said, the MoU covers the way to jointly work and share facilities for developing national level support system for effective implementation of skills development initiatives and develop trainer’s training programme in skills development for bridging the identified competence gaps of trainers at NSDC partner institutions. CRISP offers Tool Room Services, which includes support for production & tooling job works for precision machining works as Prototype development, Product Design & analysis which can be leveraged to help those aspiring to upgrade their skills in tool room and shop floor practices.